Truth time: I'm not a fan of kelly green. Ya know, that Crayola grassy green color that you see making retail rotations around this time of year. 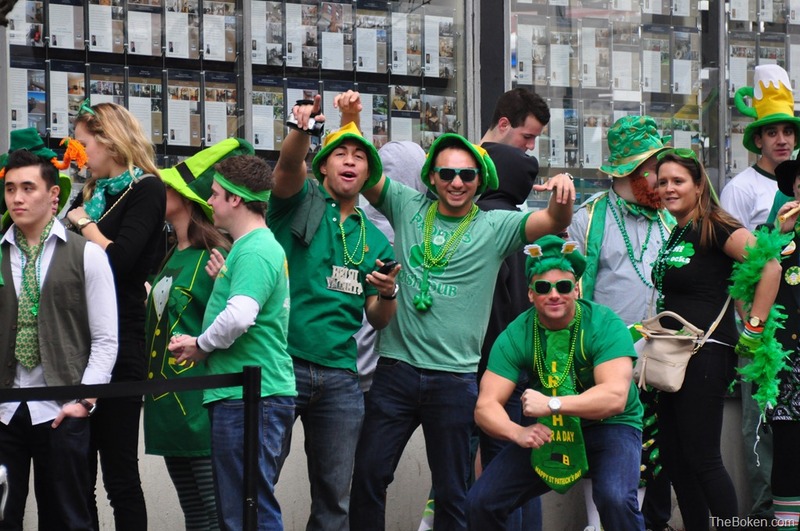 I think a lot of it has to do with my proximity to college campuses during my adult years — the closer it gets to St. Patrick's Day, the more dudes you see walking around in harshly saturated green tees. But March does mean one thing — spring. And spring for me brings out my love of pastels. Pastel and seafoam greens are some of my favorite hues, and what a better way to break away from the Kiss Me, I'm a Civilian tees than to incorporate just a hint of mint into your life.